Download manger for Youtube™. 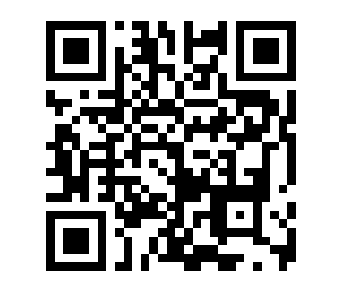 Click to download any Youtube video in full HD. Download YouTube videos quickly and easily! Supports all available YouTube formats (MP4, FLV, WebM, 3GP) for any video quality (from 144p up to 3072p). Please check the YouTube Tutorial at the bottom of this page to get an idea of how this Addon works in your browser. If you want to contribute to the developement of this Addon, please Fork it on GitHub, and push your changes to a named branch. Moreover, you can review all the comments made on GitHub commits. Thank you for using Video Downloader for Youtube™. We are sorry to see you leaving! it would be greatly appreciated if you would take a moment to give us your feedback about why you uninstalled this Addon. The developer will further improve this Addon according to your valuable ideas. 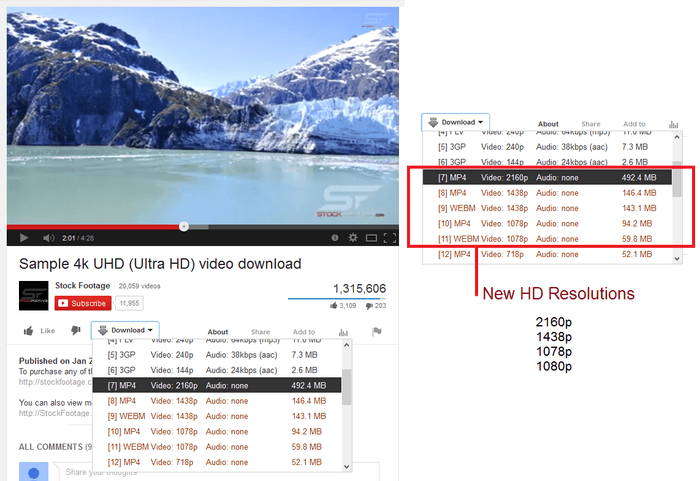 Some of the important features about Video Downloader for Youtube™ addon are listed below. This is followed by an overview about this addon. This summary contains few words about the addon, its function and features. Next is FAQ, this section is useful to get information about how this addon works in your browser. If you couldn’t find a specific answer, please fill the bug report form in this page or the contact form in the homepage to let us know about your question. Following the FAQ, is the bug report form. It is designed to collect user feedbacks and bugs about this addon. Users can suggest improvements or feature requests through this form too. Next section is for submitting comments about this addon which uses facebook comments plugin. The last section is dedicated to reports submitted through the GitHub website. We hope the information provided in this page, could help you get all the basics you need about this addon and enable you to have a better experience with Video Downloader for Youtube™. Supports all available YouTube formats (MP4, FLV, WebM, 3GP) for any video quality (from 144p up to 3072p). Download manger for Youtube. Click to download any Youtube video in full HD.